I would love a chance to win this St. Patrick's Day Math Unit! I would love to win your unit! Love the buckets too! Now I want to make some! Happy Birthday to your daughter Jordan! I would love to win this super cute St. Patrick's Day Math Unit. And I LOVE the buckets!! So cute! I would love the chance to win your st. pattys day work! 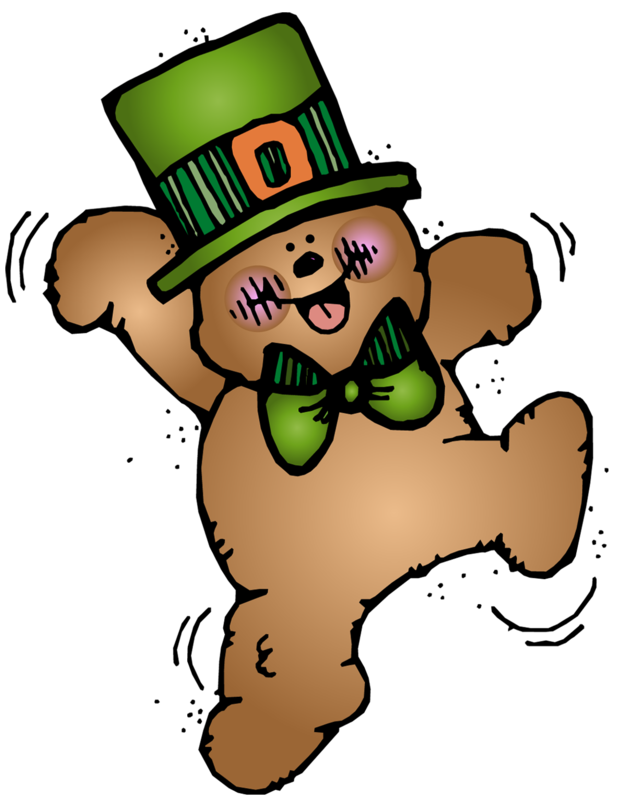 I would love to win the St. Patrick's Day activities! LOVING the March buckets. Too cute! Happy Birthday Jordan! I'm also having a Giveaway that ends Friday. Come take a peek if you have a chance. I would love to win!! It looks fabulous! I would love to win but I really came by to look at your stuff... again and again! I would love to win this unit! Looks like so much fun for next month! Very fun and colorful ideas! Thank you for sharing your ideas and talents. I'd love to have your unit, it has everything that we need to review and are introducing before MAP testing comes our way. Your kiddos must be just like mine! OH, I would love to win! We went to a training session today on math! This would be perfect! I would love a chance to win! The ideas are so cute and fun! I would love to win your St. Patrick's Day Math Unit. I am always looking for new things for St. Pat's day. There isn't much out there. I would love to win this unit! Thanks for all the inspiring ideas! I would love to win your St. Pat's unit. Love the buckets!! I would love to win the St. Patty's day unit! The centers look great! And the buckets are just fabulous! Oh boy! I so wanna win...Great giveaway! Super cute containers too. I would love to win your St. Patrick's unit!! and - those buckets are ADORABLE! I'm going to have to go to Family Dollar now so I can make some myself! i would love to win, th buckets are so cute. happy 19th to your daughter. I LOVE the buckets. They are adorable. I would also love to wint the March activiies!!! I LOVE St. Patricks Day and I would LOVE to win this unit! I would love to be picked! I ADORE those buckets!!!! Those are the cutest green buckets I have EVER seen! Now I have to go investigate "zebra vinyl." I'm probably too late for the giveaway, but I hope I'm not too late to leave a compliment. AND thanks SO much for leaving a comment on my recent post. That really made my day! This math unit looks amazing. I would love to win it! I store my centers the exact same way...in large ziplock bags. Works best for me. hope i'm the lucky winner!